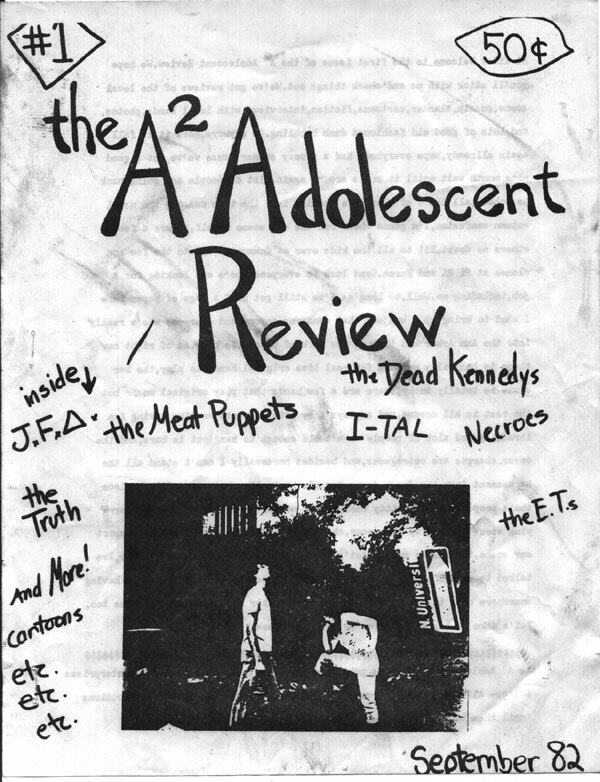 Alice Royston was the editor of "A2 Review". 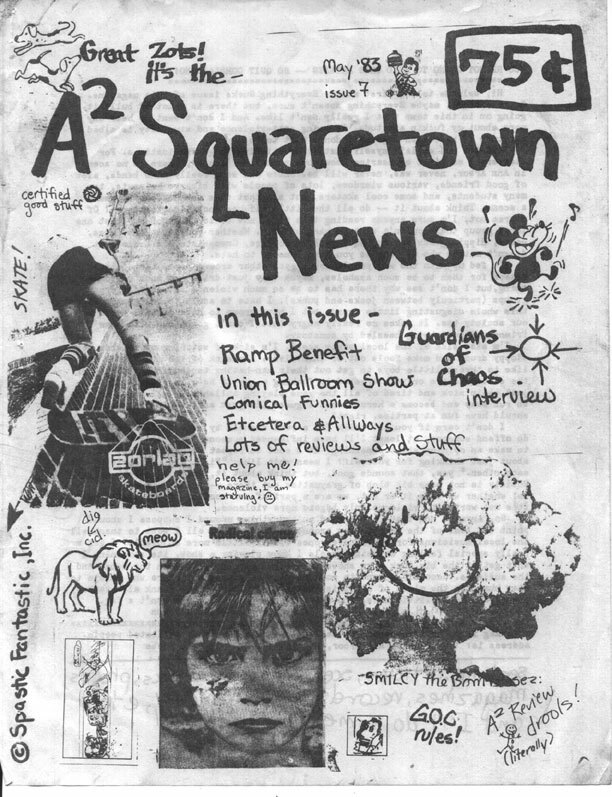 Alice and friends put together a way cool 'zine that featured local art, poetry, band interviews, show and record reviews. 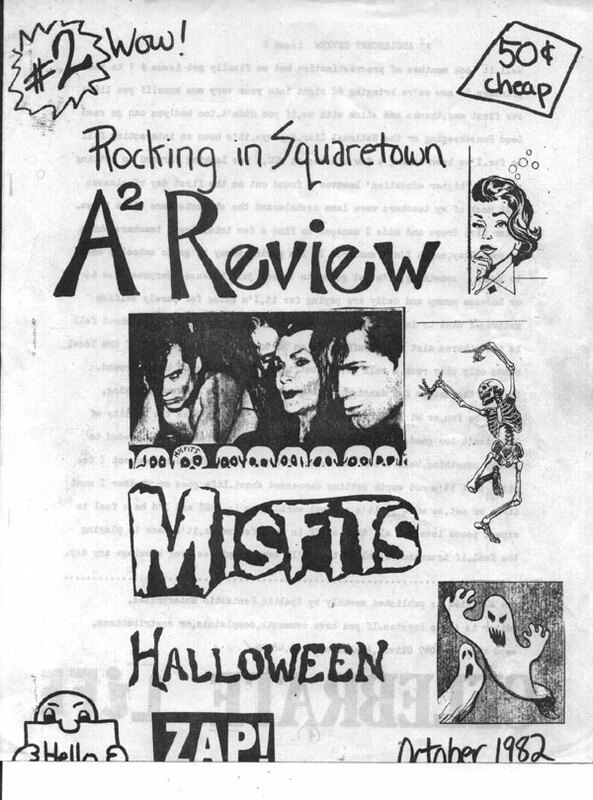 Published from Sept 1982 till May 1983. 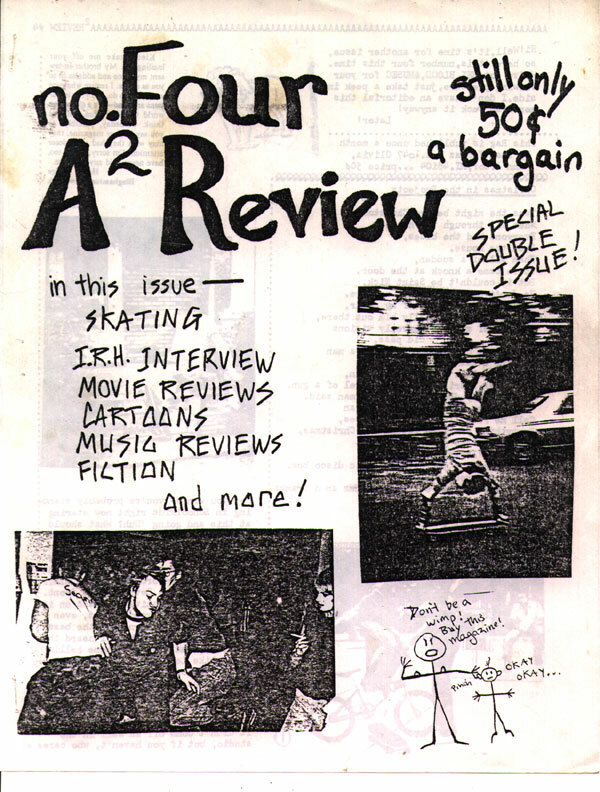 I still have my original copy of every issue published. 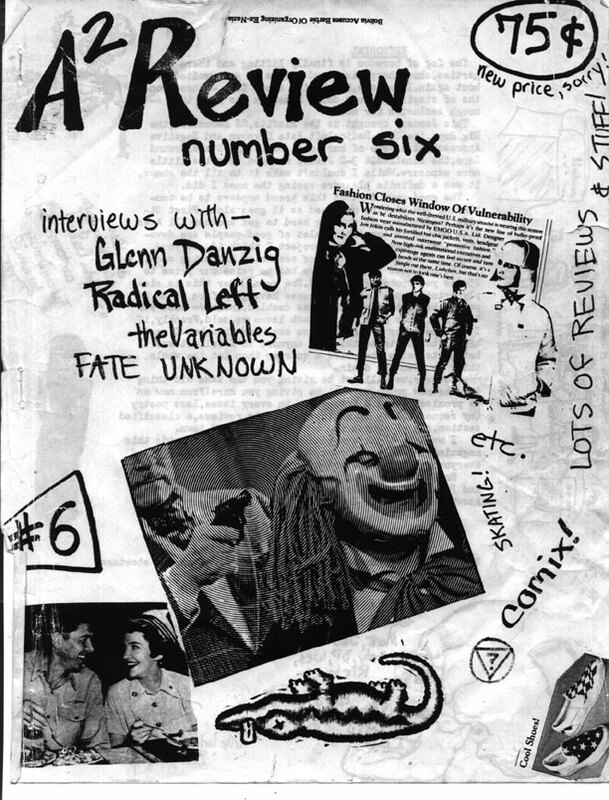 In retrospect, this was probably the most FUN 'zine to come out of 80s' Ann Arbor. 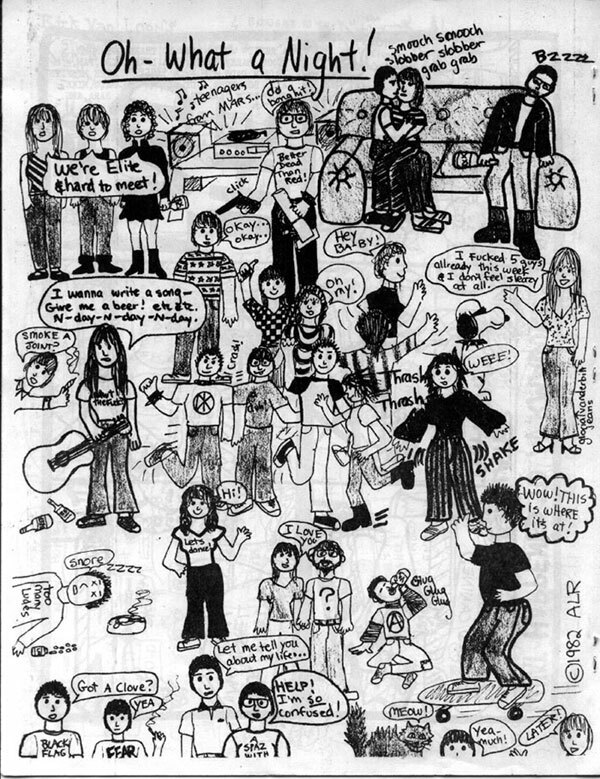 Here is a cartoon Alice did of "the crowd" at a typical party of the day. 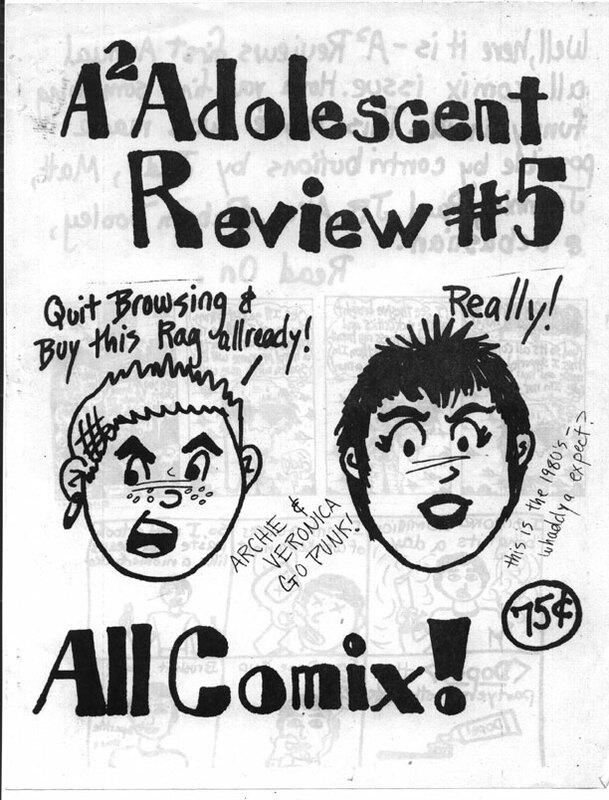 This was on the back cover of issue #5.